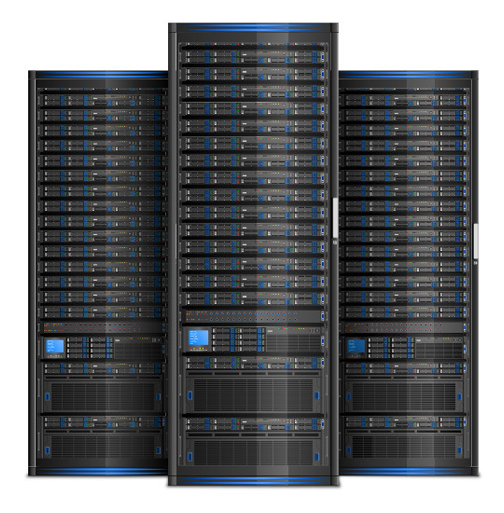 Our Fully Managed Dedicated Servers include initial security hardening, firewall installation, full configuration, & optimization from or in-house support team, as well as complete assistance & management from our 24/7 highly responsive in-house technical support team. Need your cPanel accounts moved from your last reseller, VPS, or dedicated server? Just file a support with our expert support team, and we'll be glad to perform the entire move & verify the integrity of the content we've moved - all at no cost.